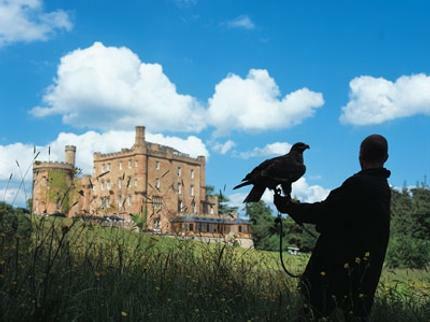 The location for those seeking out bloody battles, warrior tribes and the supernatural, Scotland is full to the brim. 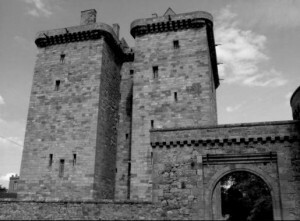 So fierce were the ancient Scots that the Romans were compelled to build Hadrian’s Wall to control them. 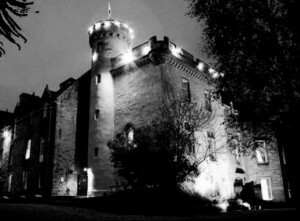 From the Highlands to the Lowlands, you will hear tales of witchcraft, skulduggery, murderous Kings and bodysnatching. 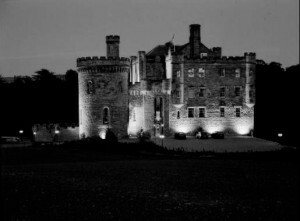 Rich in eerie tales, a visitor seeking out a ghostly experience will not have to look too far. 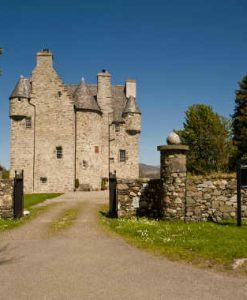 Monsters in Lochs, mythical transforming beasts such as the Kelpies and tales of mysterious villages that are invisible to outsiders, only appearing every hundred years only just scratch the surface of what is in store for a visitor to Scotland. A number of cities means that visitors can experience an urban experience too, with tours of slums, crypts and workhouses. 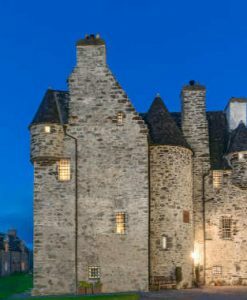 Once you’ve located your ideal haunted hotel, Scotland offers a wealth of fantastic places of interest to make your stay one that you’ll never forget. 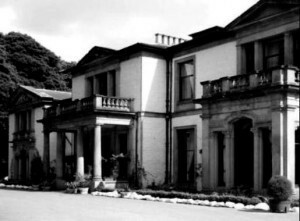 We feature just some of the most haunted hotels in Scotland. 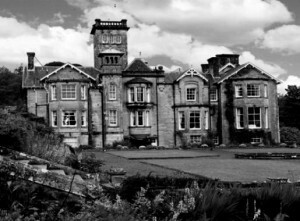 If you know of a haunted hotel in Scotland that we’ve missed, we’d welcome your suggestion. Just click on the ‘Contact Us’ link in the footer at the bottom of the website.